Toolchain - Defines the access period for current updates. You can always use the latest available version from your period. 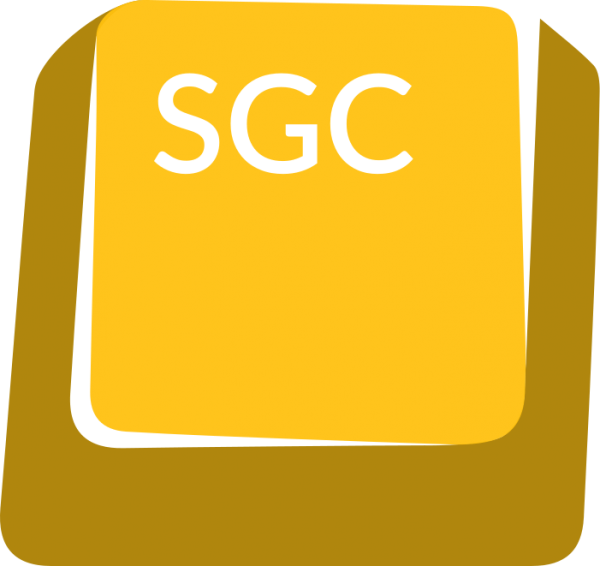 Product information "SGC Command Line Task Runner"
The SGC puts a clear focus on the usage of TYPO3 projects, but with a few settings of the configuration file, the tool can be used for other systems as well. Since version 3 it is also possible to use the SGC as a standalone tool for working with, for example, static HTML files. This feature can be especially handy for rapid prototyping. You can get support from us if you plan to introduce a frontend toolchain in your company or your project. Contact us in such a case. By purchasing this product, you will receive the frontend toolchain in its current version, as well as all regular updates during the period declared in your subscription. 1. Can I use this licence on multiple websites? Yes. Use it for as many projects as you want. You get the license after your payment was successfully transferred to our bank account. You can find it in your MyAccount area. Use composer therefore. You can find the software on Packagist. Learn more about the toolchain on our dedicated product page. Related links to "SGC Command Line Task Runner"
Customer evaluation for "SGC Command Line Task Runner"